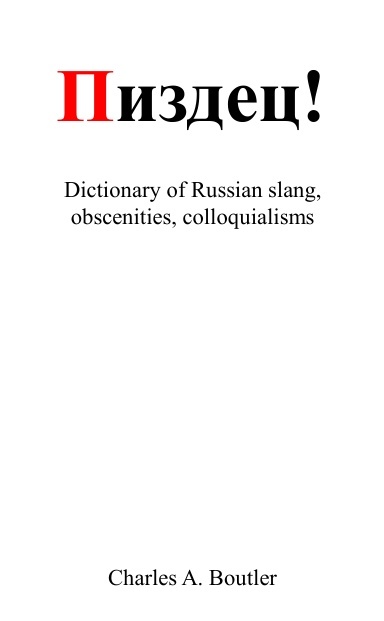 Although the initial meaning is “Albanian”, this has come to mean Russian language in general or an internet based youth slang popular in the early 21st century in particular. The origin of this new meaning is the naive ignorance of an American livejournal user confronted with a script he could not read (Russian). Eventually he was told to “learn Albanian” and the sentence учи албанский is now used as an invitation to people making mistakes in Russian or in this jargon. Sometimes written олбанский.